Update:! March will be here Fast! 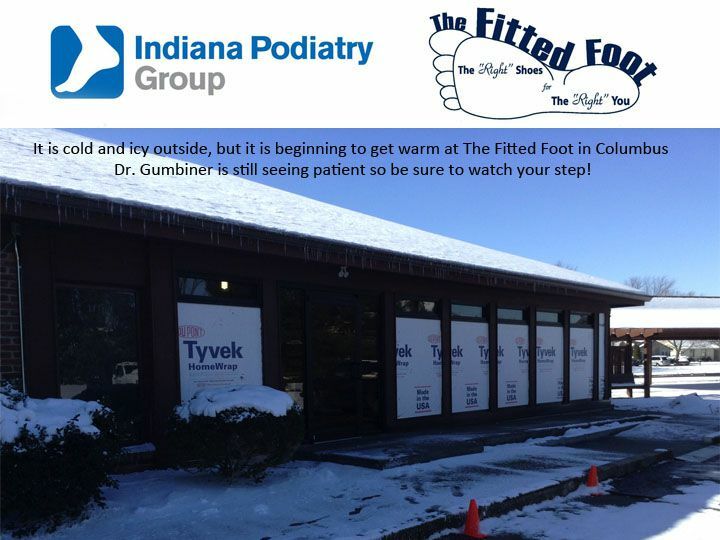 The New Fitted Foot Store In Columbus !